Documentary photographer Mimi Mollica has covered assignments across the world for major outlets, magazines and organisations. Mimi researches and develops long-term personal projects, most of which have gain international recognition with awards, reviews and exhibitions. His work is featured in numerous prestigious books and magazines and is part of various permanent private and public collections such as The Museum of London and The Photographic Museum of Humanity. Some of the most recent highlights include, The Lens Culture Portrait Award 2014, The Syngenta Award 2013, The Renaissance Photography Prize 2012 and the Observer Hodge Award 2005. Mimi often gives lectures and presentations about his work and runs his own series of workshops and mentoring program on documentary photography. 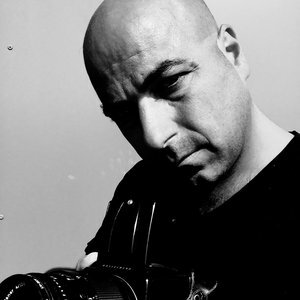 In 2015 Mimi founded the Offspring Photo Meet, a yearly event dedicated to celebrate photography and it industry with a series of talks, projections, presentations and high-end portfolio reviews.